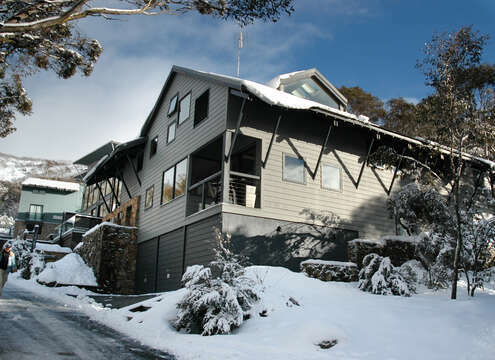 Ideal for winter sports novices, Woodridge is just a stone’s throw from Friday Flat, Thredbo’s dedicated beginners area. This is the perfect base for first timers to get to grips with their skis on level ground before moving on to the bunny slopes, Giddy Up and Easy Does It. Woodridge is home to the Ski School, where beginners can find expert instructors to show them the ropes. 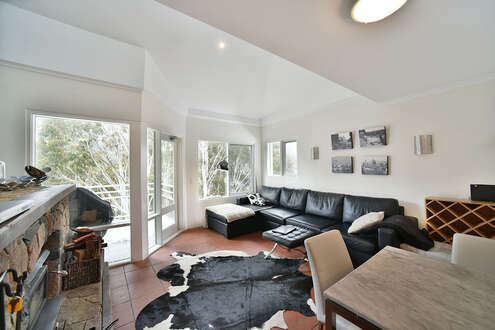 Woodridge is also known as the most family friendly area, with lots for kids to see and do. 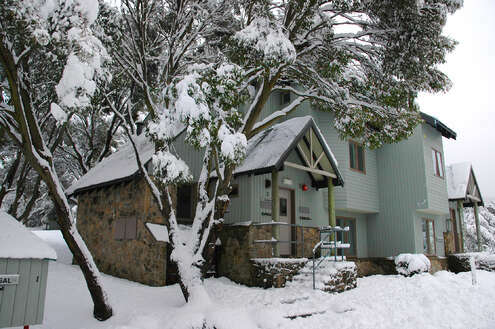 The parkland terrain makes for a great place for kids to frolic safely in the snow, and all accommodation in the Woodridge area is within easy walking distance of both the thrilling toboggan track and Thredbo’s snow play area, where kids of all ages can ride a snow tube, make snow angels or build a snowman. 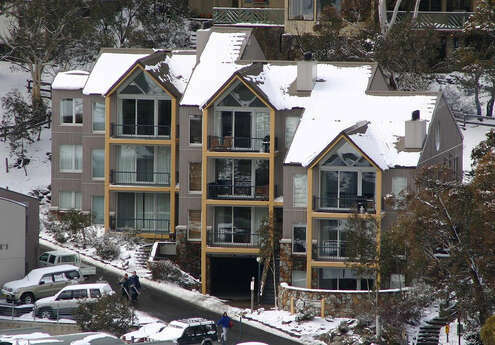 For those visitors who like to end a day with a nice meal and a refreshing drink, Thredbo Village is the only place to be. The centre of the village is the home of the alpine village’s bustling restaurant scene, with everything from tapas to pizza to a late night kebab available to sate the appetite after a long day on the slopes. In the village centre home of most of the resort’s liveliest bars. Clustered around the village square you’ll find everything you need to party into the night, from cool, stylish apres ski lodges to vibrant live music venues. 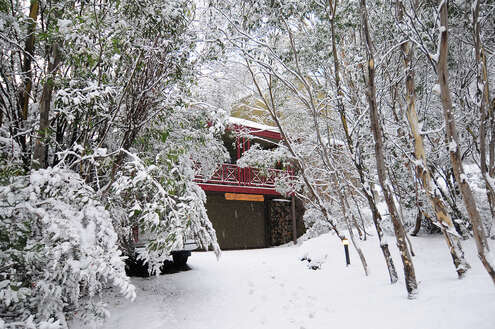 Whatever you’re looking for, the village centre is the place to be for easy access to Thredbo’s nightlife. Finally, at the southern end of the resort you’ll find Crackenback Ridge, a favourite area for visitors who want to escape the hustle and bustle of the village centre and get back to nature. 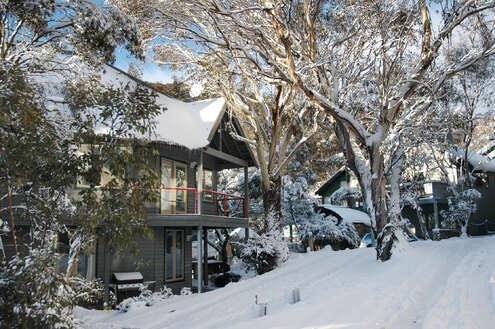 Crackenback Ridge is to some the the most exclusive neighbourhood of village, boasting a number of large, secluded lodges and chalets ideal for visitors looking to enjoy beautiful mountain views in peace. 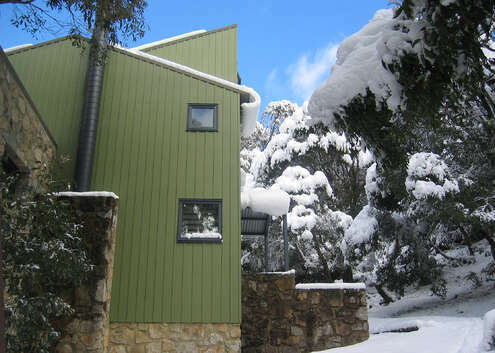 Just a short walk from the bustling village centre, Crackenback offers the perfect balance of wilderness and civilisation; with some of the most peaceful and secluded accommodation to offer, this district is also a great base for reaching both the village nightlife and the valley terminal, the jumping off point for some of the best ski runs on the mountain. As you can see, each area of the village offers its own unique experience. 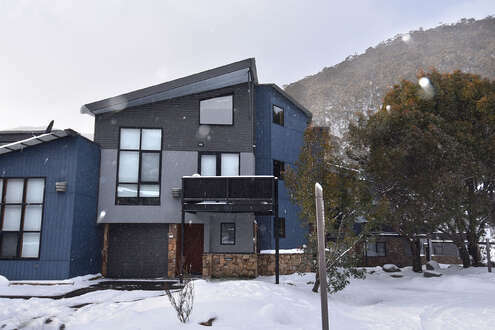 Whether you’re looking for a fun place for all the family to enjoy, an apartment a stone’s throw from the bars and restaurants or a peaceful mountain hideaway far from the crowds, you’re sure to find what you’re looking for here. To get started, simply browse through our carefully selected range of fantastic apartments, chalets and lodges to find your ideal holiday home in the mountains. On each of our property listings you’ll find all the information you need to make the right choice, from professional photos to Google maps to detailed reviews, and once you’ve made your choice you can make your reservation right here!